Our goal is to promote the practices and the development of professionals in IT Risk, Governance of Enterprise IT, Information Security Management, and IT Assurance within the local business and academic community, the chapter membership, and with future members throughout the Greater Vancouver area. We sponsor local educational seminars and workshops, as well as conduct regular chapter meetings. BC AWARE YouTube Channel: For the latest videos, please click here. 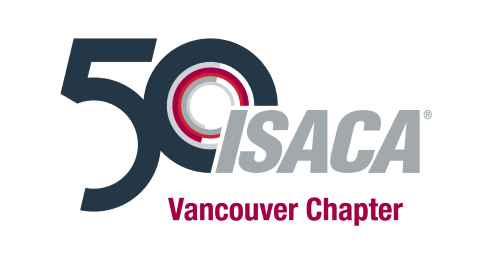 We are very proud to announce that The ISACA Vancouver Chapter has been awarded the 2018 ISACA K. Wayne Snipes Best Chapter Award in the Large Chapter category! 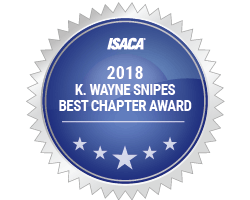 The ISACA International K. Wayne Snipes award is awarded to only four chapters across the globe annually (one from each chapter-size category) which has "met or exceeded service goals by actively supporting local membership, and thus ISACA". The award is based on criteria such as educational offerings, compliance with ISACA International requirements, attendance at chapter meetings and events, service projects, involvement on association committees, or with association activities, involvement with other professional organizations, and more. 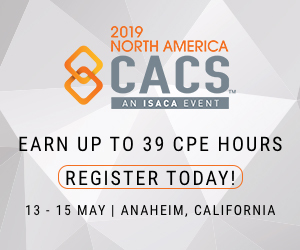 K. Wayne Snipes Jr., CISA, was an active member of ISACA, who served in several positions at both the local and international levels, including regional vice president. During his time in office, Snipes achieved the largest number of new chapters and the largest membership growth in existing chapters. In total, he dedicated 14 years to ISACA's North Texas (USA) Chapter and served eight years as an international trustee on the ISACA Board of Directors. Thank you to the Board and Volunteers for all that you have contributed to ISACA and our professional community!